The CAA records one adds to the top-level of the domain apply to certificates issued on any subdomain, correct? That is, you must add any the CA domain for any certificates you own on both your top-level domain and any subdomain? 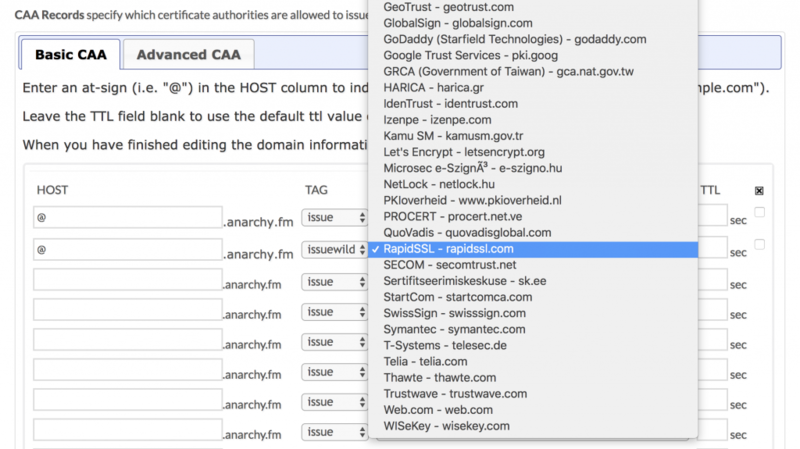 CAA records are inherited by subdomains – so if you add ‘issue’ records for all the CAs you use at the root level (@) then all subdomains will also be covered.